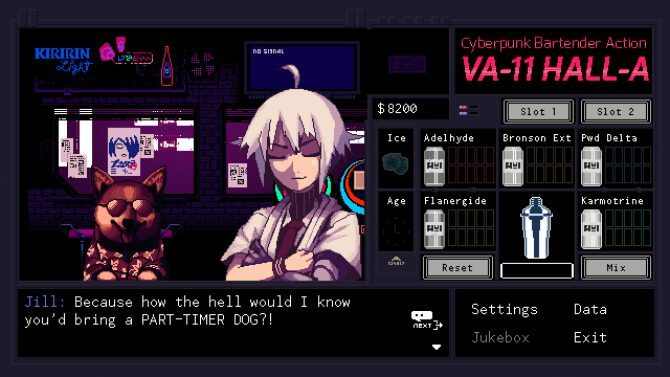 Ysbryd Games and Sukeban Games’ VA-11 HALL-A: Cyberpunk Bartender Action is one of the most unique visual novels to come along it recent years. It mixes the intricacies of relationships with bartending, mixology, and a cyberpunk setting, making the game unlike much else out there. The game has found success on PC and PS Vita, having sold over 300,000 copies since it first released in June 2016. Today, the developers confirmed that VA-11 HALL-A: Cyberpunk Bartender Action will finally be releasing for PS4 and Nintendo Switch on May 2. VA-11 HALL-A will only cost players $14.99, the same price the game is available at right now on PC and PS Vita, on these new platforms at launch. The game will only be localized in both Japanese and English, though the developers are planning on adding more languages to all platforms this year. 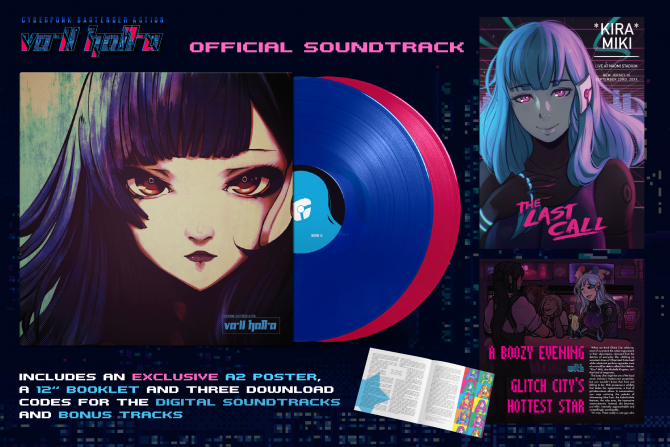 Ysbyrd Games and Sukeban Games are also working on a physical release for VA-11 HALL-A: Cyberpunk Bartender Action with Limited Run Games. Both platforms will receive a standard limited release, while the Nintendo Switch will also get a Collector’s Edition boxset. Details on the contents of these packages are currently scare, though Ysbyrd Games, Sukeban Games, and Limited Run Games are all planning to share more details about this physical release before it happens later this year. 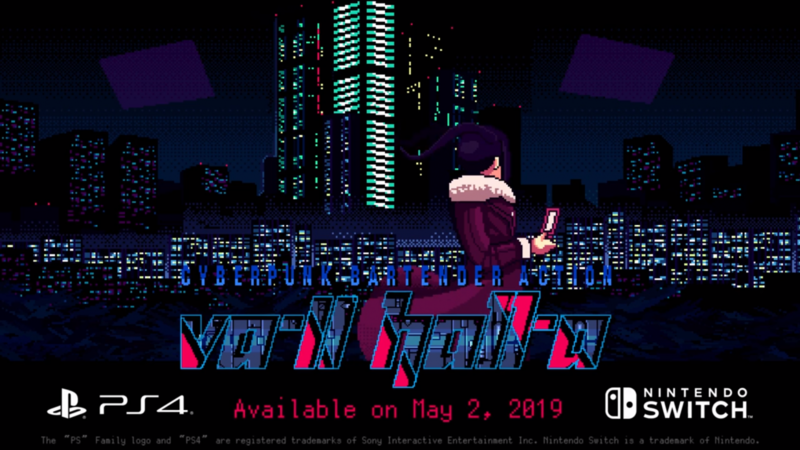 VA-11 HALL-A: Cyberpunk Bartender Action is currently available for PC and PS Vita and will be gracing Nintendo Switch and PS4 on May 2 with a physical release from Limited Run Games to follow. 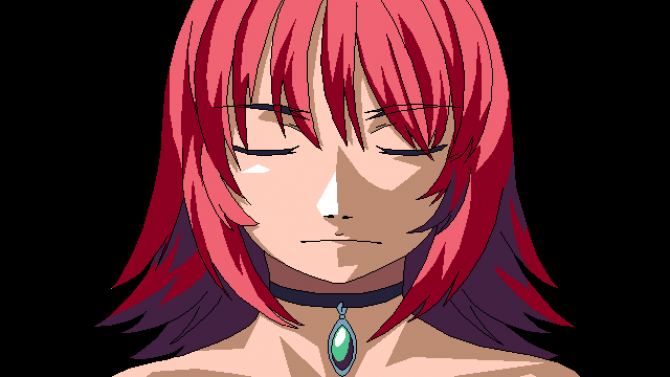 For those of you who are interested in what Ysbryd Games and Sukeban Games are doing next, the pair is working on N1RV Ann-A: Cyberpunk Bartender Action, which will release for PC, PS4, and Switch sometime in 2020.